This girl though?! 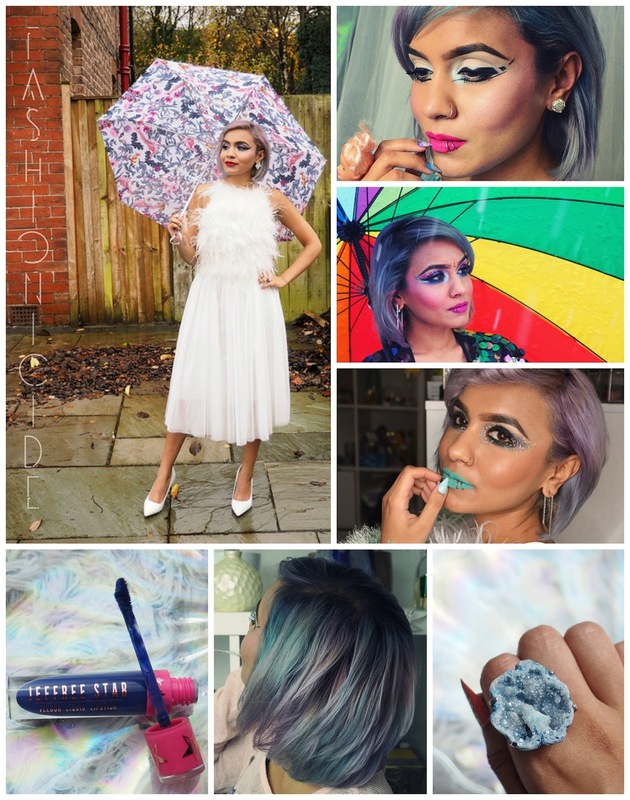 I could scroll through Fashionicide's feed forever- her makeup looks are truly art and her outfits are pops of colour that would be welcome on Wardrobe Conversations any day. Every single time I click onto her site, I end up navigating through page after page. To me, this is the sign of a great blogger and is not something I find often with fashion/ beauty blogs where people have staple styles and stick to them. This blog is creative, colourful and cute. You can find Lima on Instagram and Twitter. I've been following this blog for quite some time and it's always fun to see how you're favourite bloggers develop. Caroline's blog has always had a great aesthetic but over time she's really perfected this. Cool clean backgrounds, slick styling and an awesome Scandi feel. Now with a focus on simple and stylish DIY's for the home, I have so many of these on my to do list. Plus she has some killer nail art inspiration. 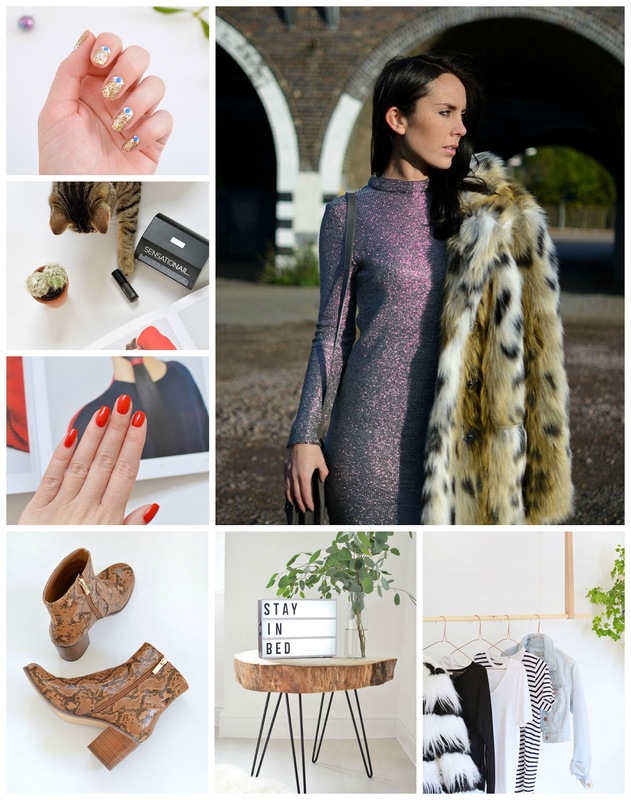 Check out more awesome styling (along with added cats) over on Instagram and Twitter. We're getting pretty excited about #DundeeBloggers since the first meet up. Find out more on our Twitter. Speaking of, we love fellow #DundeeBloggers Shoes Not Blues round up of Scottish Fashion Designers. These designers rate highly on our list too! The Weekender Trender is sharing top 6 cruelty free drugstore beauty buys to help you shop guilt-free. The Dolce and Gabbana inspired braided updo from A Clothes Horse has us wishing our hair was long! We're legit Laughing Out Loud at Indigo Buttons' teaching anecdotes. That portrait though?! Hilarious dating posts from The Swag Guide and Blog, She Said. Read into that what you will!